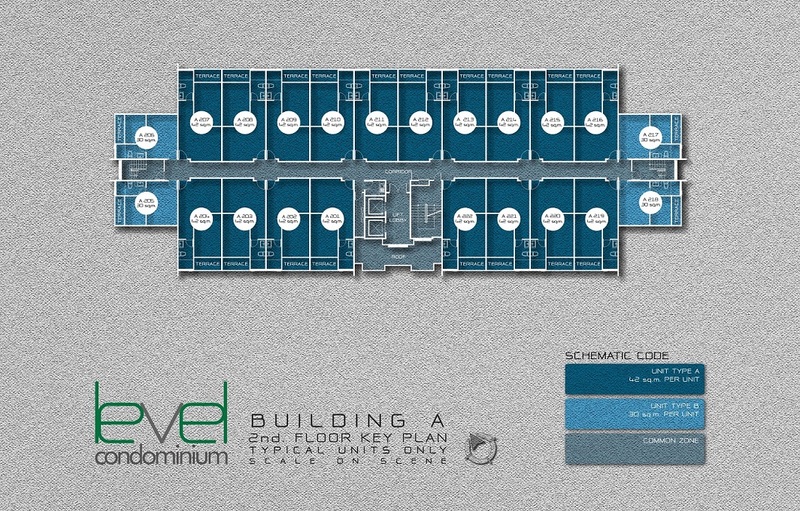 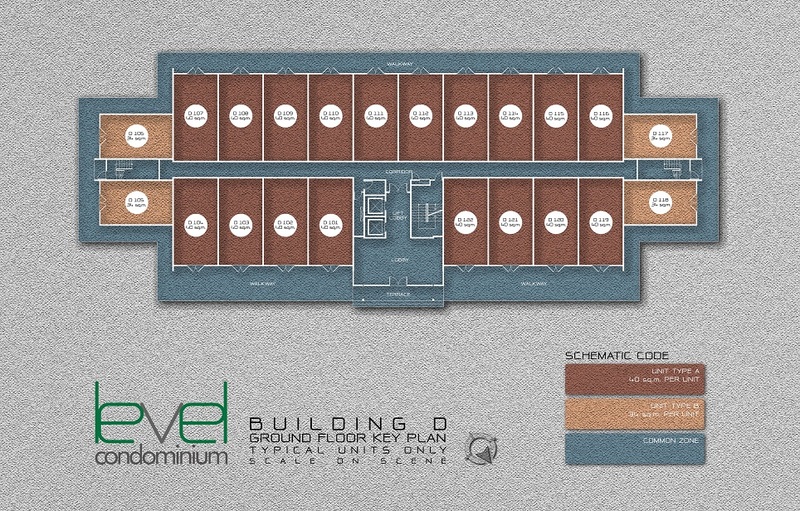 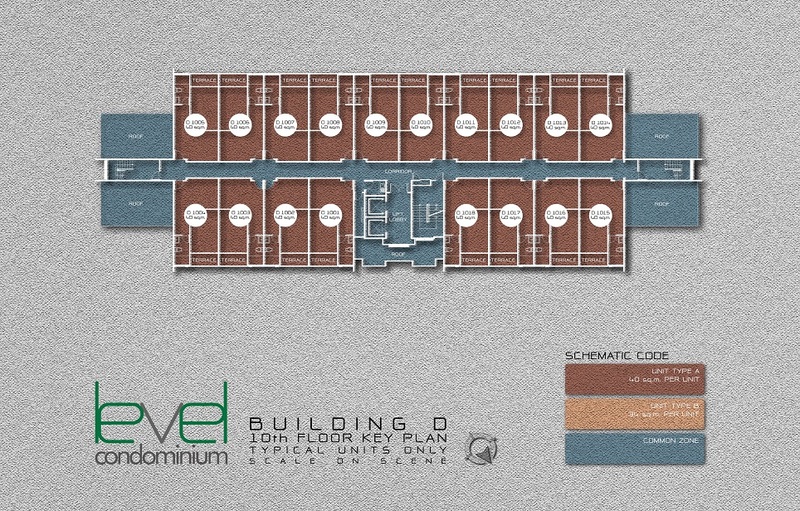 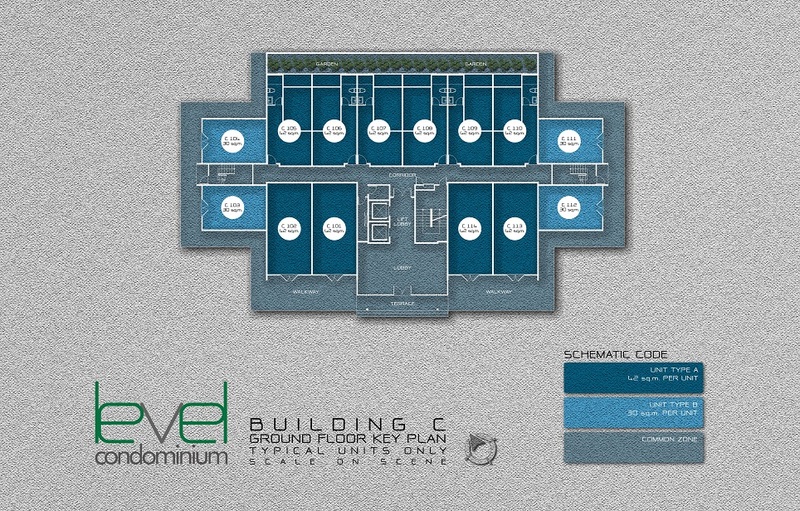 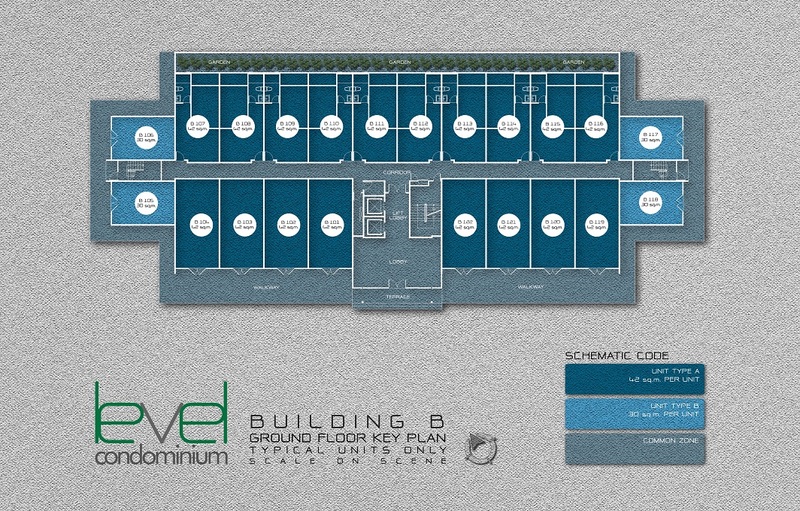 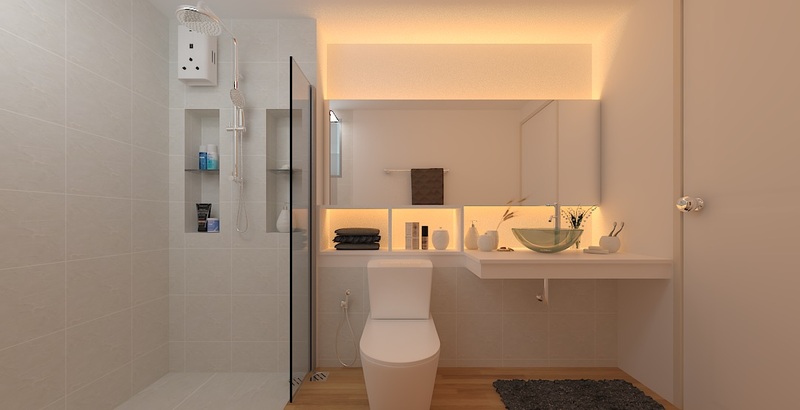 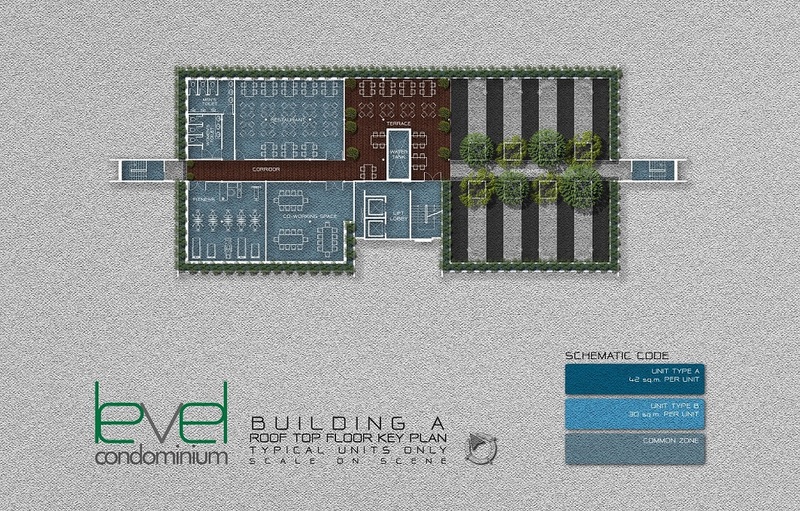 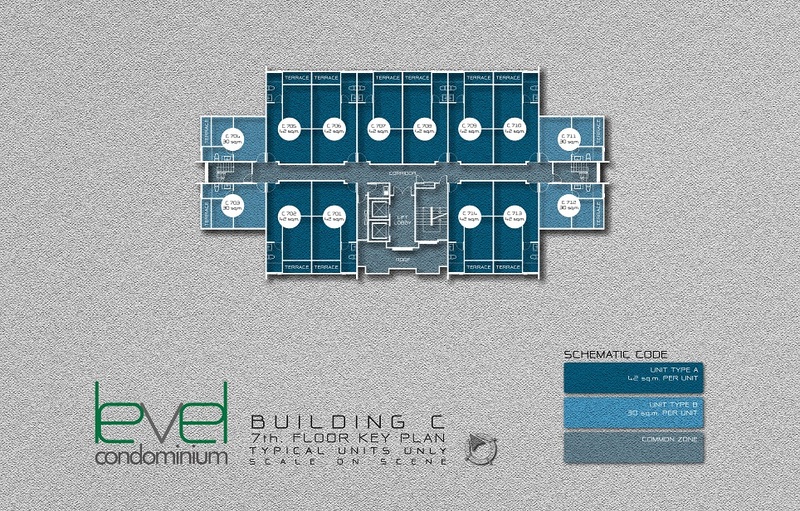 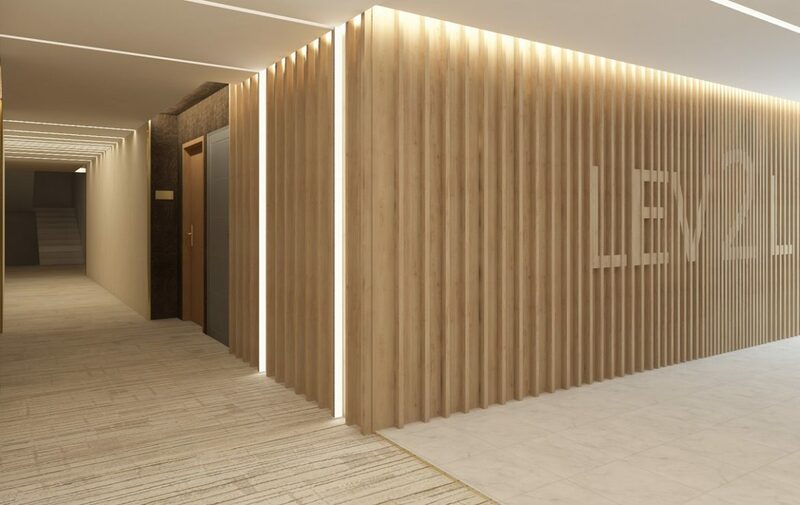 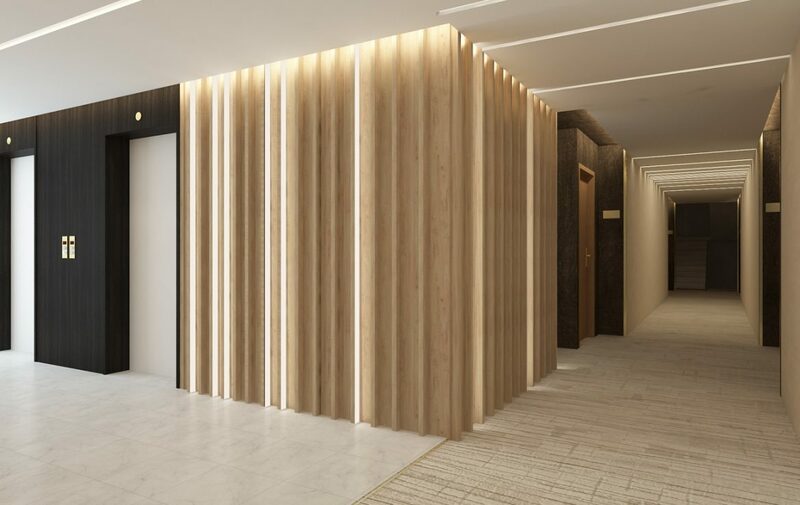 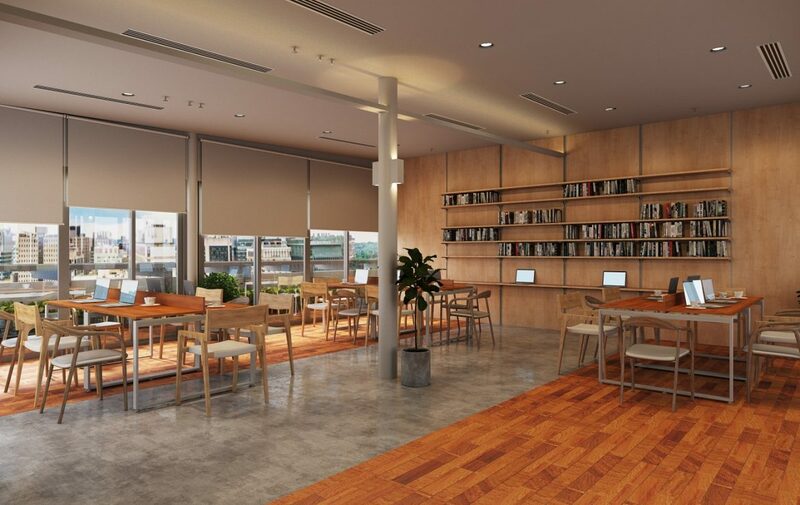 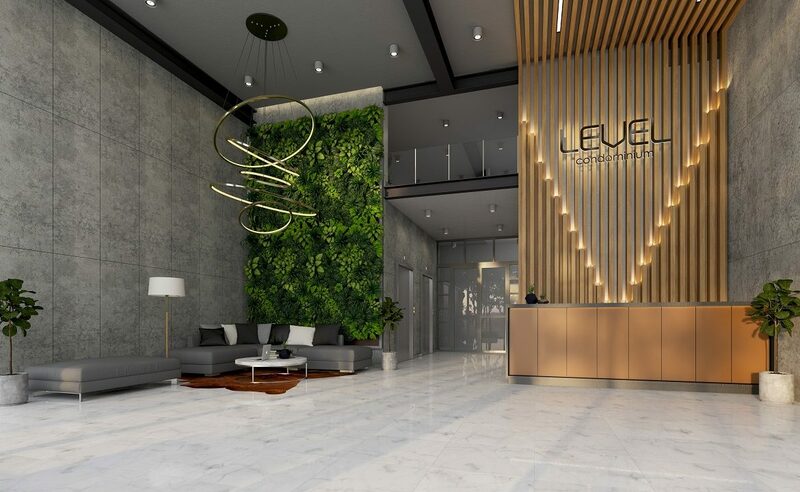 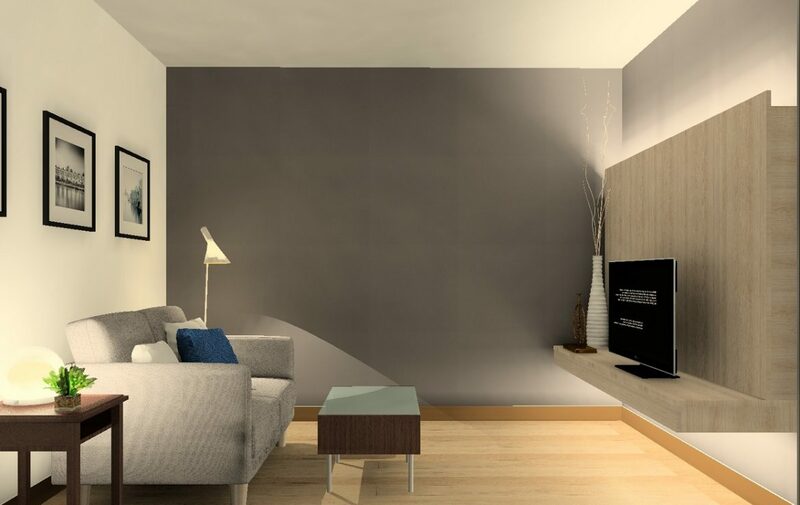 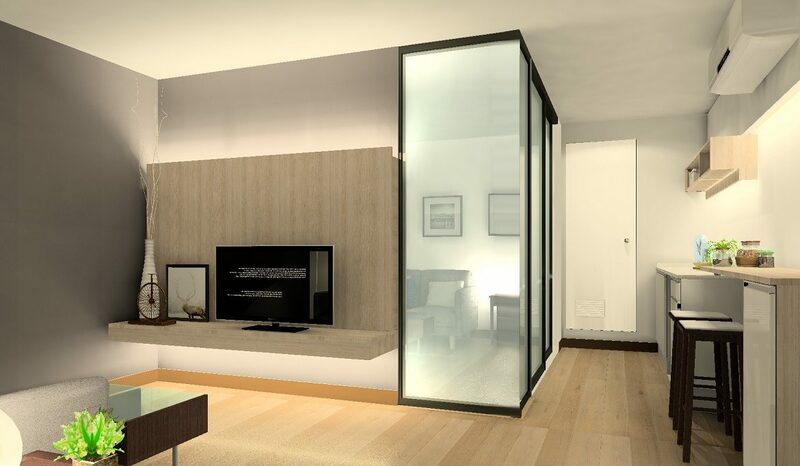 Level Condominium, a low rise condo project, where the living habitat meets the fine arts of living standard. 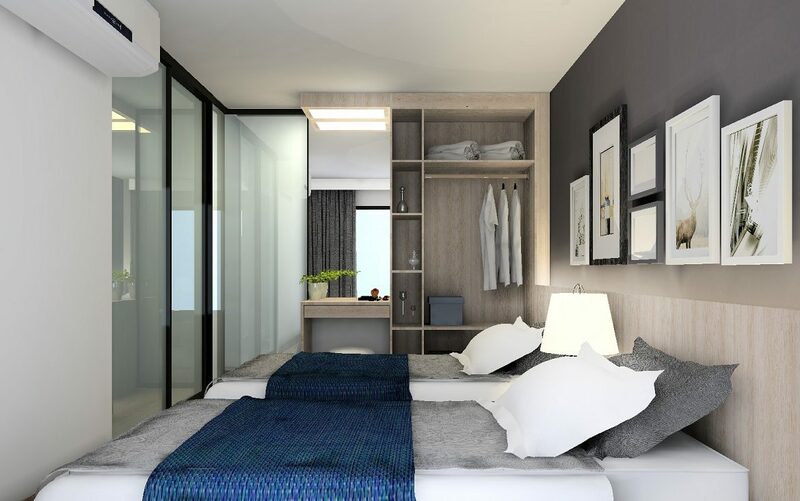 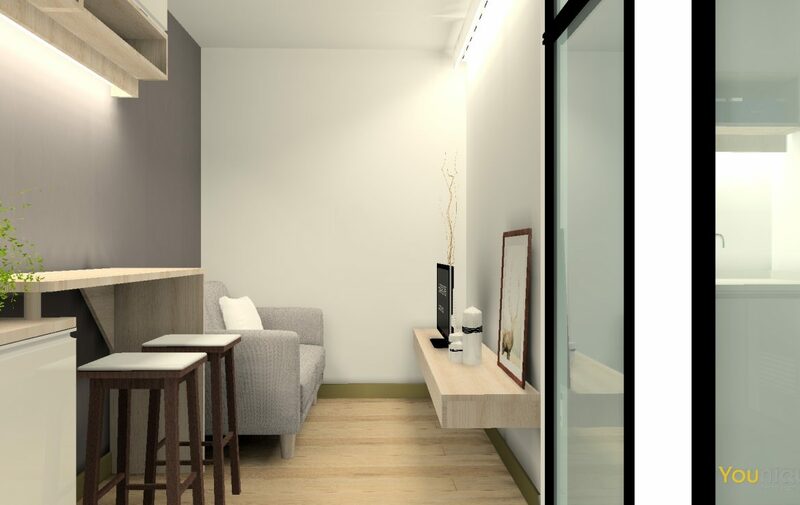 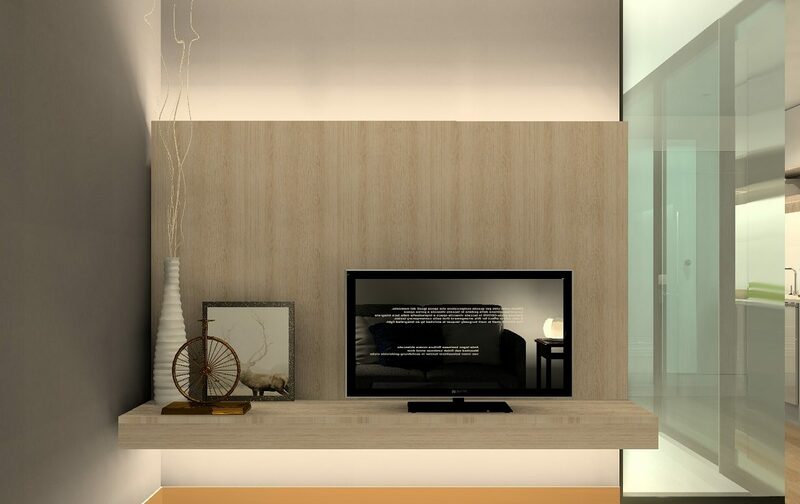 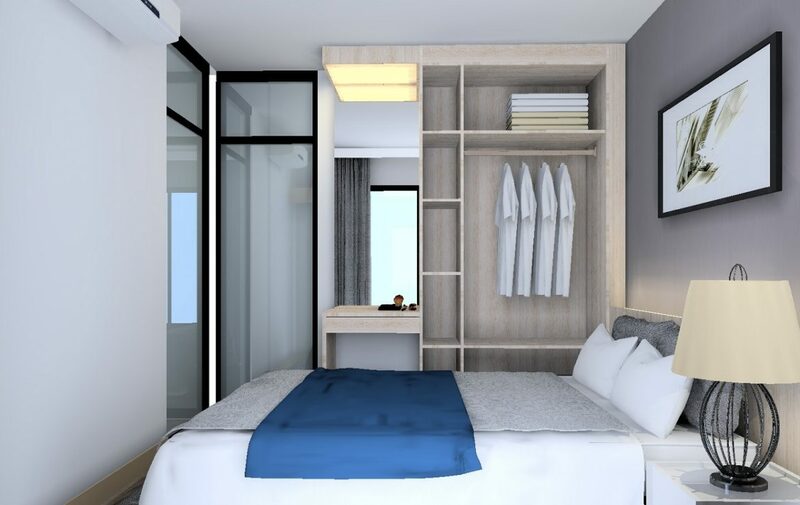 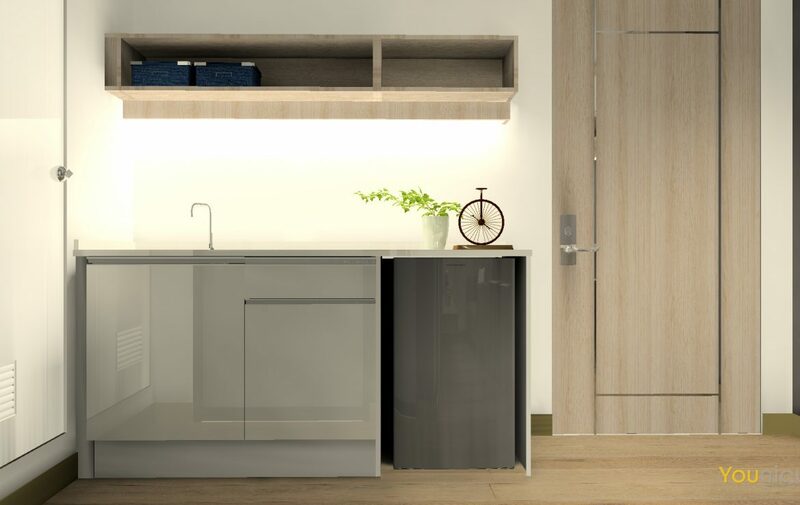 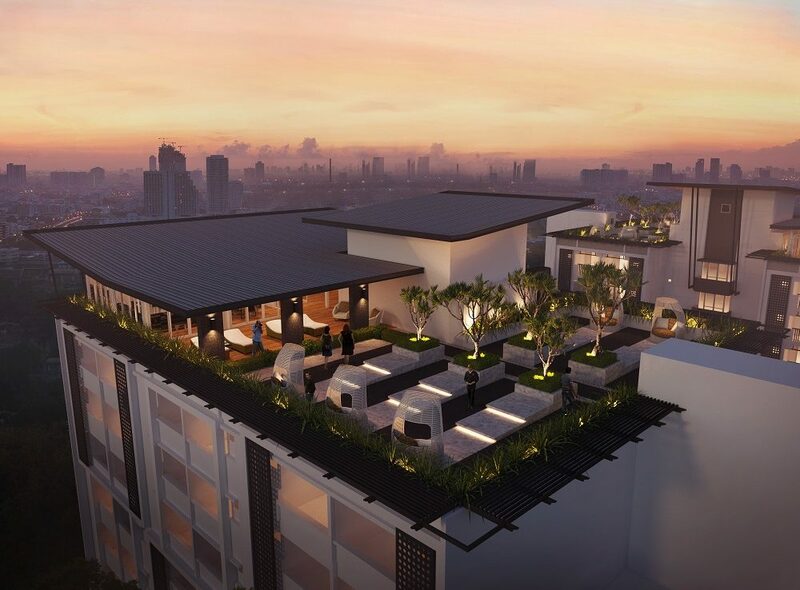 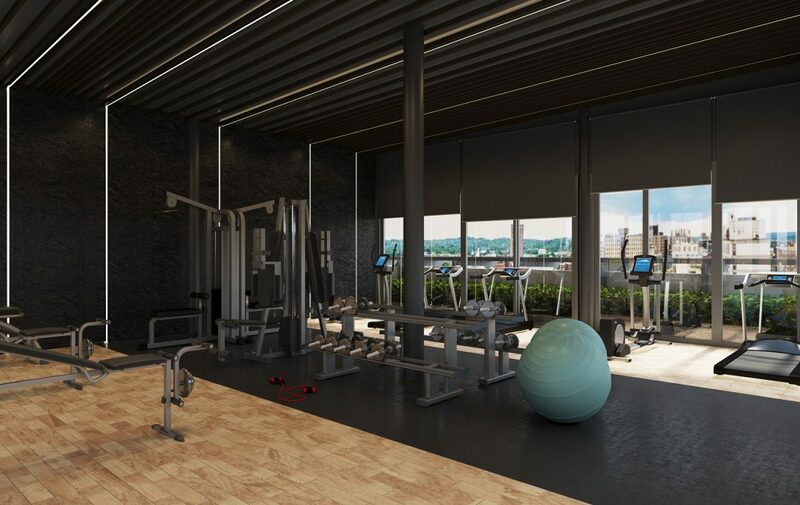 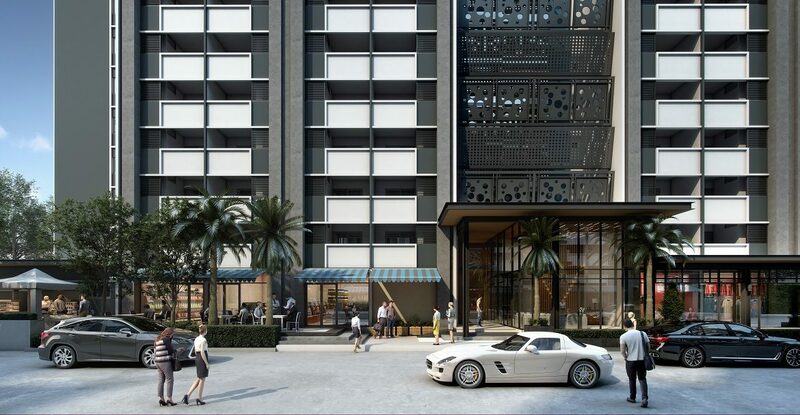 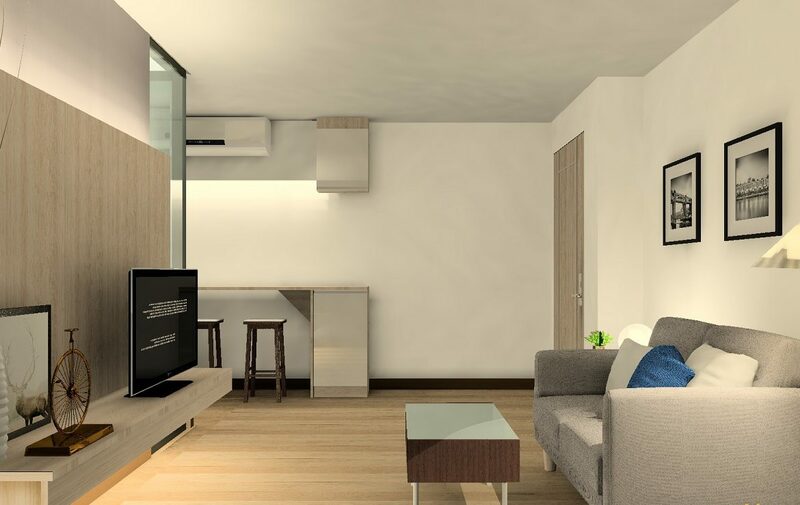 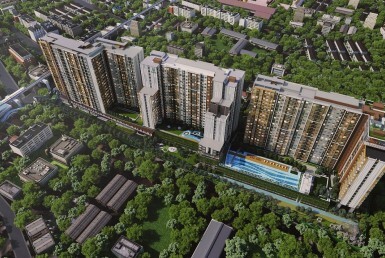 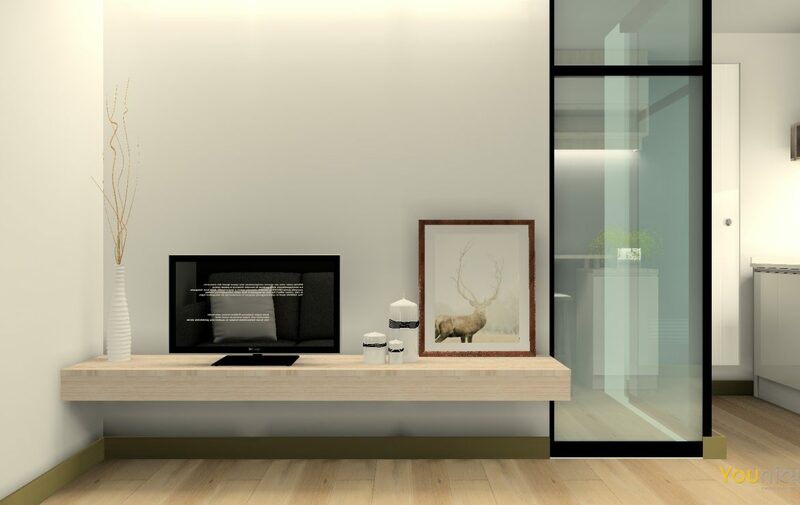 This project is being developed amidst a diverse lifestyle of immensely expanding horizons of Bangkok. 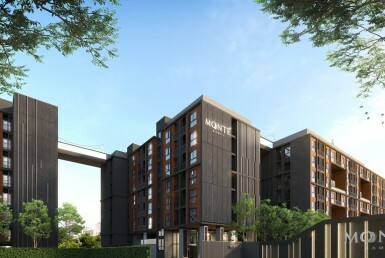 It is located on Bangna-Chonburi highway, just behind Huachiew Chalermprakiet University and very close to Suvarnabhumi Airport. 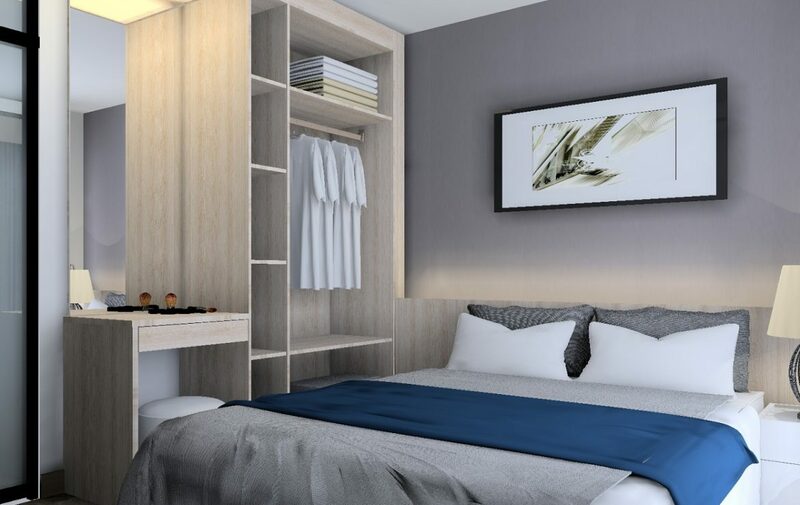 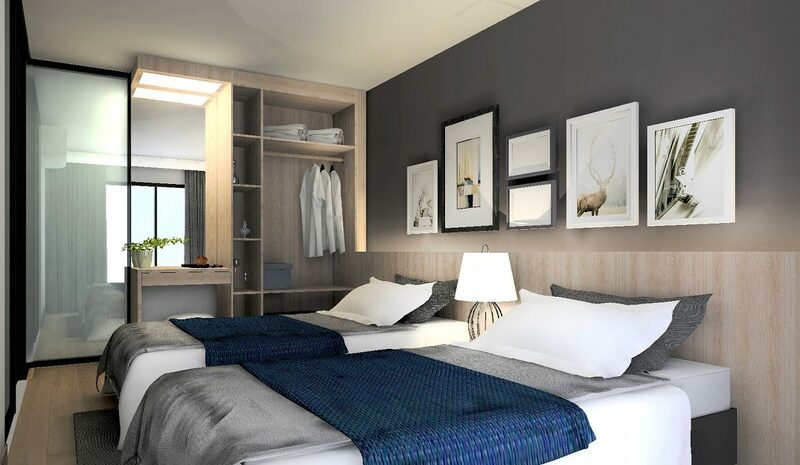 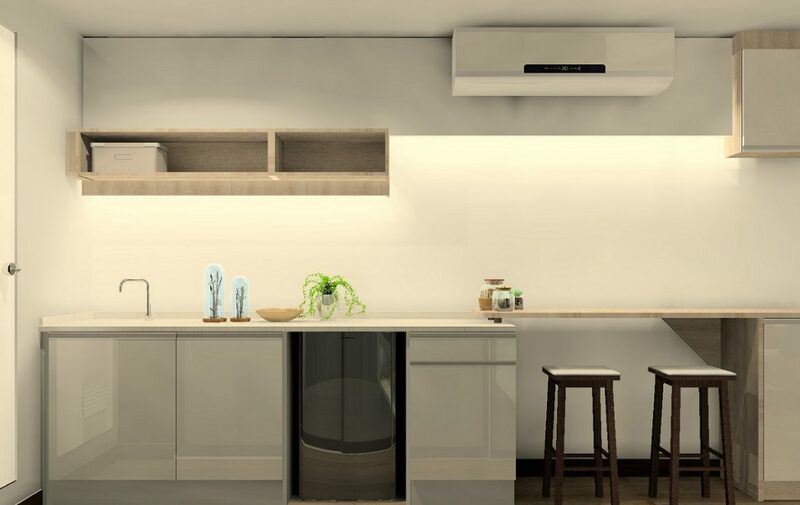 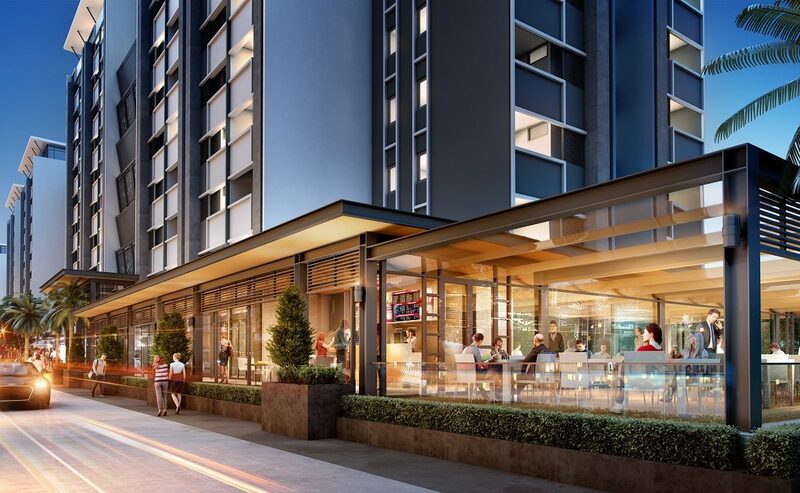 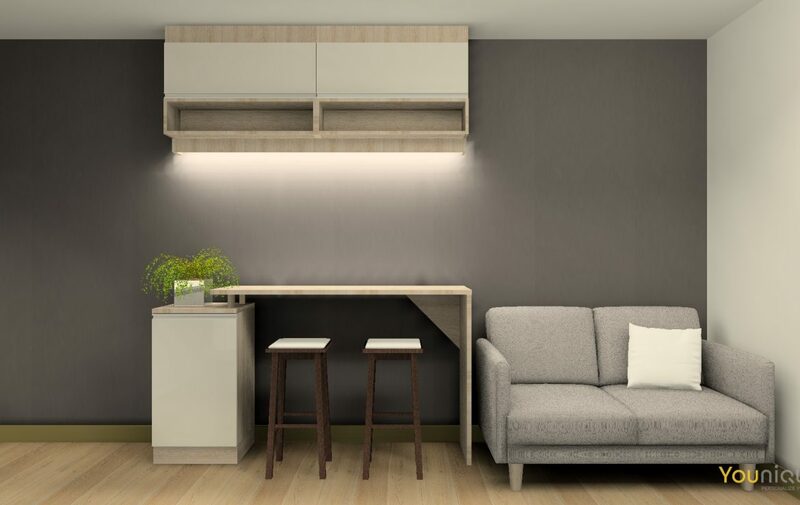 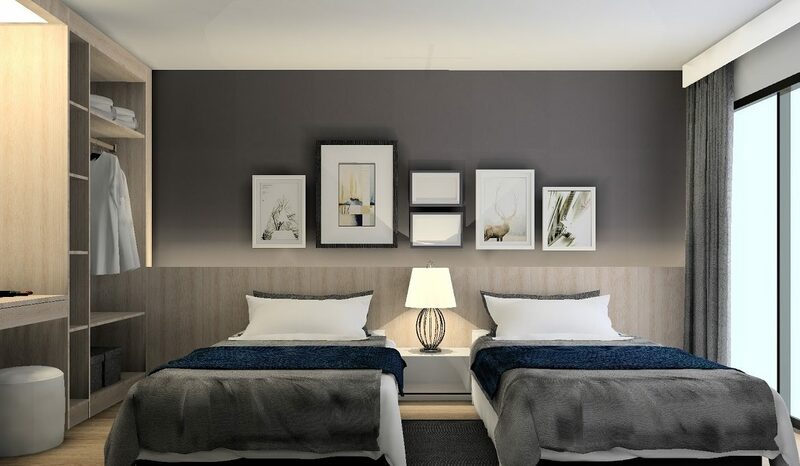 Not only is this a right choice of residence but also a perfect opportunity for investors pursuing high rental yields, as this project offers a 5 years rental guarantee. 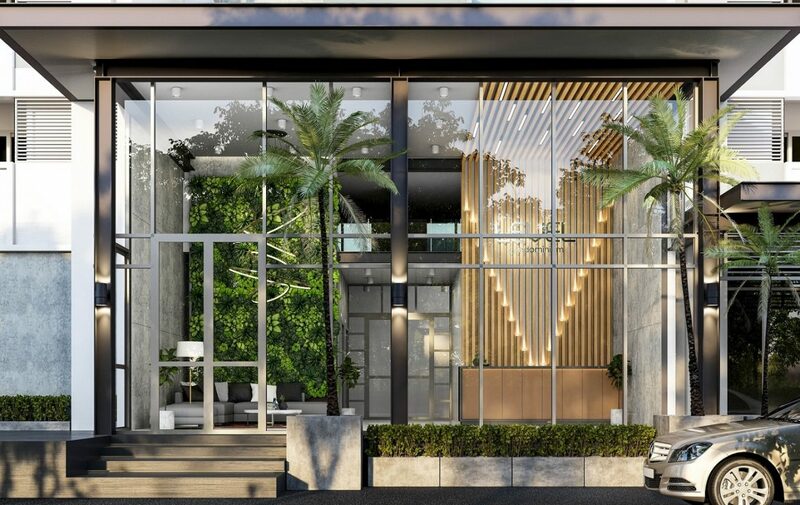 The main concept behind this development is the accessibility, comfort, vigorous & splendid neighborhood, convenience of transportation sources and much more. 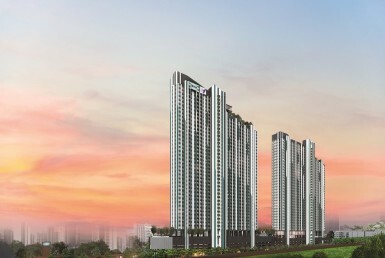  It is a highly viable condo project, proposed on the basis of a process of gathering information to develop the project concept, including conducting market studies, site exploration, scoping exercises, and geological survey. 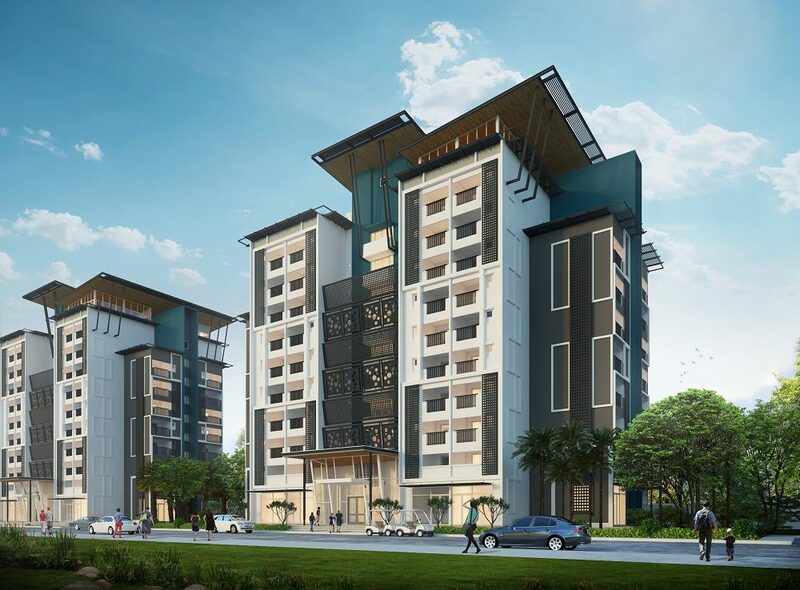 We have carried out all this pre-development scrutiny with a view towards managing future expectations and ensuring that the post project development era is as positive as it was foreseen. How the wall thickness 10 cm. 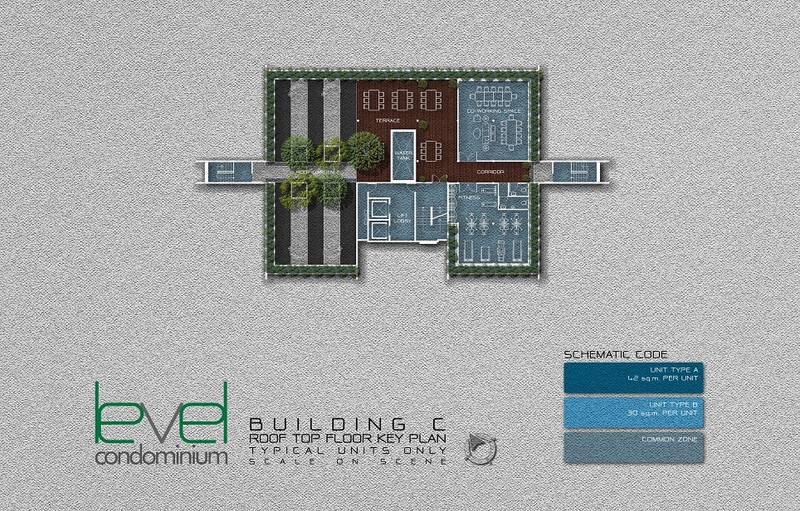 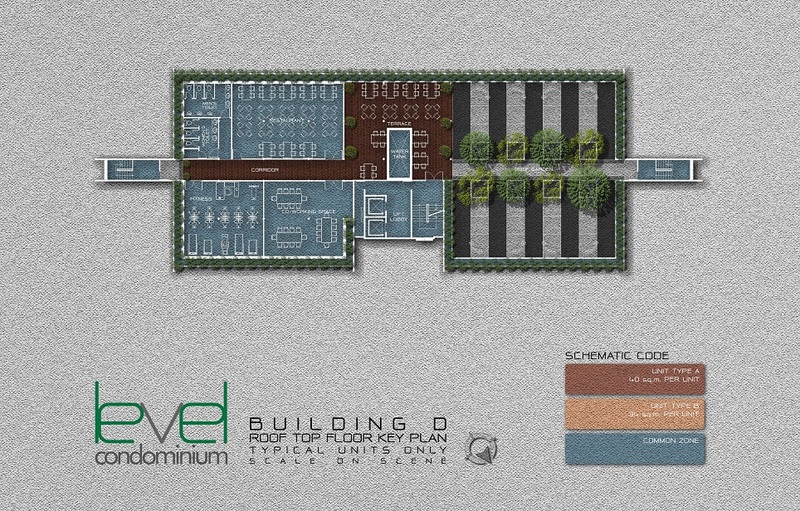 Green Area Size 602 sq.m.